What Awaits Sports Bettors After BetVIP Demise? Home » What Awaits Sports Bettors After BetVIP Demise? BetVIP is one of the popular names in online cryptocurrency sports betting, but it surprised the community when it abruptly ceased operations beginning June 12. The Bitcoin sportsbook licensed in Curacao posted a simple notice on its website, which detailed the rationale behind its sudden exit from the growing Bitcoin gambling niche. As the sportsbook had opted to cease operations, its registered members were left with no other choice but to request for a withdrawal, with some even asking what else is in store for them—clearly questioning the future of BetVIP players. Fortunately, the thrills and action continue for the BetVIP players as another Bitcoin sports betting site has agreed to have them on board its platform. 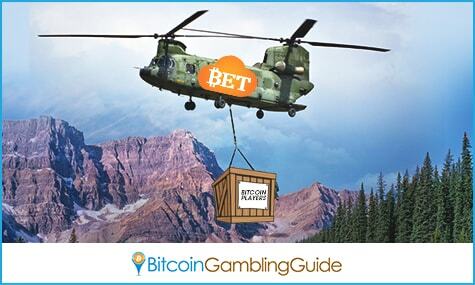 Cloudbet, an online sports betting site that also offers Bitcoin casino services, recently obtained the BetVIP player base, acquiring all customer accounts and player liabilities of the defunct sportsbook. 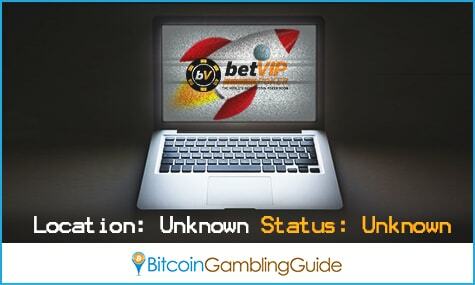 With the account accessible through Cloudbet, BetVIP-registered players can now withdraw funds without restrictions. This means that the cashout requests submitted since the website’s shut down will now be processed on the Cloudbet platform. Along with this is the opportunity for such bettors to experience the brand of online casino and sports betting offered by Cloudbet, especially its Bitcoin casino games with massive jackpots and the betting services optimized for mobile devices. 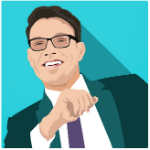 Moreover, the acquisition of the player base strengthened the reputation of Cloudbet as an industry leader in terms of security, betting services, and an overall dynamic platform for cryptocurrency bettors. Meanwhile, with the unexpected conclusion of the one-year run of BetVIP, many are wondering if its independent Bitcoin poker website will follow it sportsbook counterpart. Having only been launched in March, BetVIP Poker is the company’s answer to the thriving sector of Bitcoin poker, catering to online poker aficionados worldwide.